South Korea's president, Moon Jae-in, officially welcomed the shelter dog to his home, the Blue House. The a four-year-old black mixed breed joins the presidential family's two other pets -- a dog, Maru, and a cat, Jjing-jjing. According to YonHap, this is the first time that a shelter dog has become the First Dog. 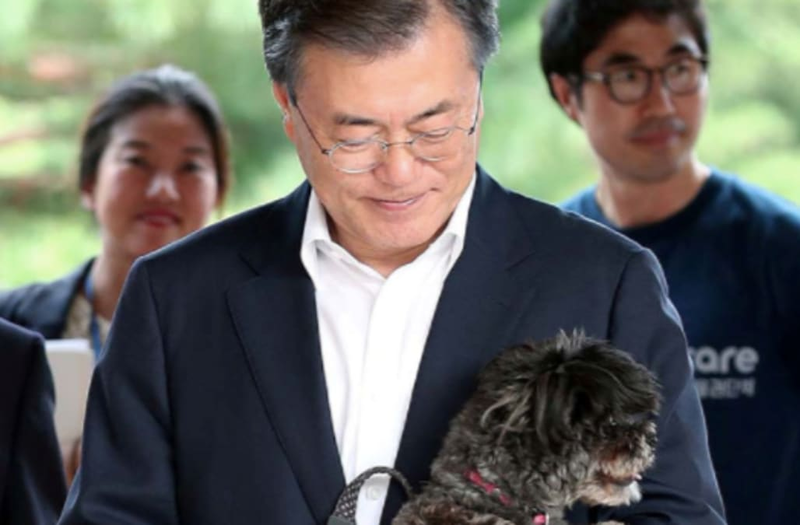 Animal rights were a big part of the president's campaign -- President Moon Jae-in had promised to rescue a dog after touring one of the local shelters during the election period, said BBC. South Korean President Moon Jae-in welcomes a rescue dog to his official Blue House residence in Seoul, South Korea July 26, 2017. The Presidential Blue House/Handout via REUTERS ATTENTION EDITORS - THIS IMAGE HAS BEEN SUPPLIED BY A THIRD PARTY. Tory was initially rescued from a dog meat farm two years ago. But because of the country's prejudice against black dogs, rescuers had a hard time getting Tory adopted. That's when President Moon Jae-in stepped in, offering the homeless pooch a lifetime of happiness. William Howard Taft: Cows named "Pauline Wayne" and "Mooly Wooly"
Woodrow Wilson: Sheep used to graze on the White House lawn. Wilson also had a tobacco-chewing tam named "Old Ike," an airedale named "Davie," a greyhound named "Mountain Boy," bull terrier named "Bruce," songbirds, and a cat named "Puffins." Warren G. Harding: Airedale terrier named "Laddie Boy," English bulldog named "Old Boy" and a squirrel named "Pete"
Calvin Coolidge: White collie named "Rob Roy" and chow named "Tiny Tim"
Calvin Coolidge: Raccoon named "Rebecca." He also had another raccoon, 10 dogs, three canaries, mockingbird, goose, two cats, donkey, bobcat, two lion cubs, a wallaby, a pygmy hippo, and a black bear. Herbert Hoover: Belgian shepherd named "King Tut" and a pair of alligators that crawled around the White House grounds. Franklin Delano Roosevelt: Scottish terrier named "Fala"
Harry Truman: Cocker spaniel named "Feller"
Harry Truman: Irish setter named "Mike"
John F. Kennedy: Welsh terrier named "Charlie" (his favorite) and a mixed-breed named "Pushinka"
John F. Kennedy: German shepherd named "Clipper," Welsh terrier named "Charlie" (with Caroline), mixed-breed named "Wolf" (reclining by Caroline), Irish cocker spaniel named "Shannon" (with John Jr.) and two of Pushinka's puppies (with First Lady Jackie Kennedy). Lyndon B. Johnson: Collie named "Blanco"
Lyndon B. Johnson: Beagles "Him" and "Her"
Lyndon B. Johnson: Mixed-breed named "Yuki"
Richard Nixon: Terrier named "Pasha," poodle named "Vicky," and Irish setter named "King Timahoe"
Richard Nixon: Cocker spaniel named "Checkers"
Gerald Ford: Siamese cat named "Shan"
Ronald Reagan: Golden retriever named "Victory"
Ronald Reagan: King Charles spaniel named "Rex"
Ronald Reagan: Bouvier des Flandres herding dog named "Lucky"
George H.W. Bush: Springer spaniel named "Millie"
George H.W. Bush: Springer spaniel named "Ranger"
Bill Clinton: Labrador retriever named "Buddy"
Socks, the first cat of the Clinton family, August 24, 1994. 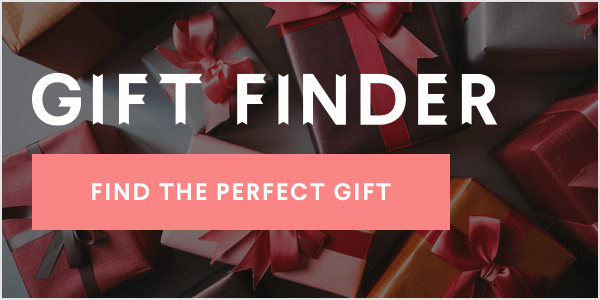 George W. Bush: Scottish terriers named "Barney" and "Miss Beazley"
George W. Bush: American shorthair cat named "India," "Willie," or sometimes called "Kitty"
George W. Bush: Springer spaniel named "Spot"
Barack Obama: Portuguese water dogs named "Bo" and "Sunny"